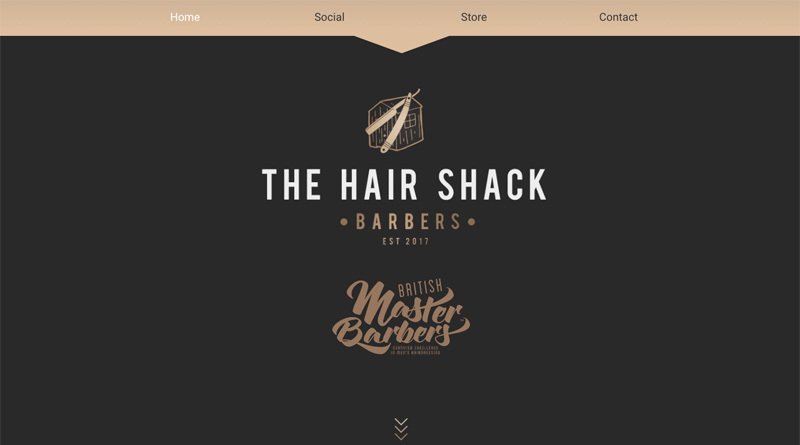 Hair Shack is an upmarket Barbers based in Belfast. We were initially approached before Hair Shack opened its doors and were instrumental in selecting the domain name and the customised template theme. The website is based on our barber template site which is a self-managed three-page site with various self-updating sections. Hair Shack also stock and sell a range of grooming products, so we also added a Store to the site. We do not manage the site although we do work closely with the site owner and advise where necessary. UPDATE JUNE'18 Our online booking addon has been added to the site to accept online bookings and manage online barber diaries.